One of the first French books about film subtitling, self-published by the author. 3. 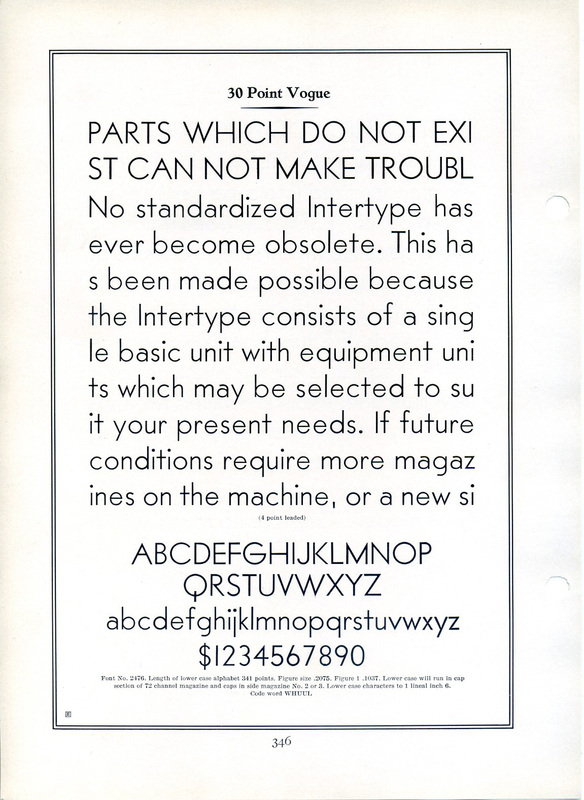 Could be Apollo (not quite Futura – note the horizontal terminals on rounds like ‘Ss’ and ‘Cc’). 4. Appears to be Vogue (possibly called something different in the French market). Looks like you're spot on.